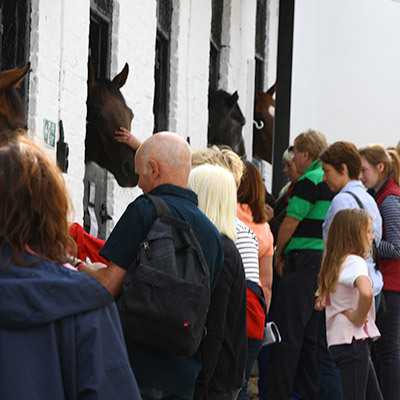 Catch up on all the latest updates and information about Malton Open Day. Find out more about the 12 yards opening their gates to visitors this year. There’s lots going on! Plan your day out at Malton Open Day. 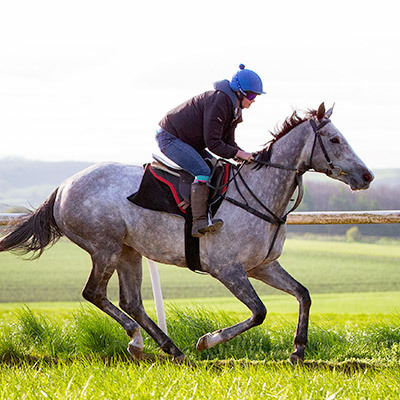 The history of thoroughbred Horse Racing in Norton, Malton and the surrounding area dates back to the 1600s. Langton Wold Racecourse meetings are recorded from before 1692 and by the time of its loss to enclosure and the plough in 1862, Langton Wold had come to be regarded as one of the finest courses in England. Trainer John Scott dominated the sport between 1832 and 1862 winning nearly ever classic! His stables were at Whitewall. When William L’Annson’s Blink Bonnie won the Epsom Derby in 1857 “Malton Church bells rang… and the pubs stayed open all night”. 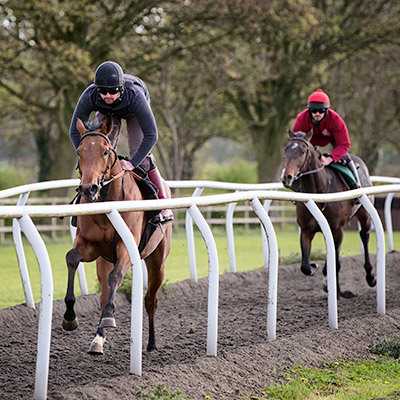 Today, the history of horse training continues with both Langton Wold and Highfield being used as gallops for the racing fraternity in the Norton and Malton area. There are currently more than 20 trainers in the area. Free car parking for all cars will be available on Highfield Gallops this year, not in Malton as was the case last year. 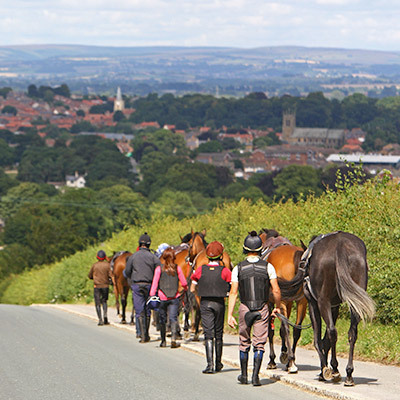 Highfield Gallops can be accessed from Langton Road heading away from or towards Norton. 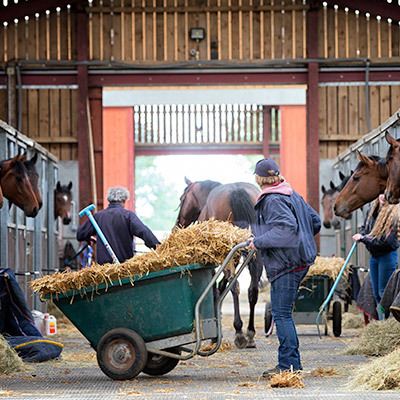 Free shuttle buses for Malton and Norton yards will run from Highfield Gallops throughout the morning but car parking will be available at those yards open outside of Malton. Please see each trainers profile on the ‘Yards Open’ page to check whether they are accessible by bus or car. 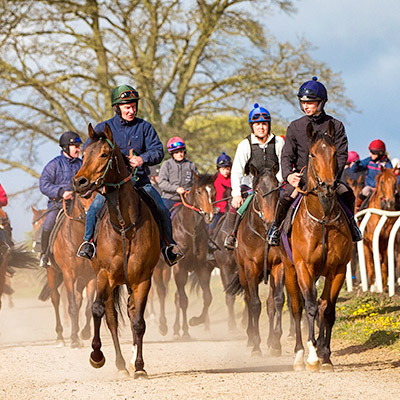 For those that live in Malton or intend to travel to Malton by public transport there will be shuttle buses from the Market Place bus stop on Newgate to Highfield Gallops and also to Richard Fahey’s yard. Please note there will strictly be no car parking at Richard Fahey’s yard, you must go by bus. There will be shuttle buses running to Jack Berry House throughout the morning as well. Tickets can be purchased online in advance or on the day from the Racing Welfare Stand on Highfield Gallops or from yards where parking is permitted. Those who purchase tickets online will be able to exchange their printed ticket for a wristband on the day. Brochures will also be available to purchase on the day for £2 each. Ticket for the Grand Prize Draw can also be bought from the Racing Welfare Stand for £1 each with some brilliant prizes on offer, seen here. 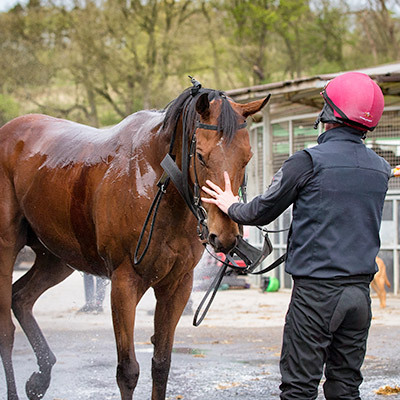 As the organisers of the event, Racing Welfare will be the main beneficiary charity of the Malton Open Day.